Today I have another travelogue for you. 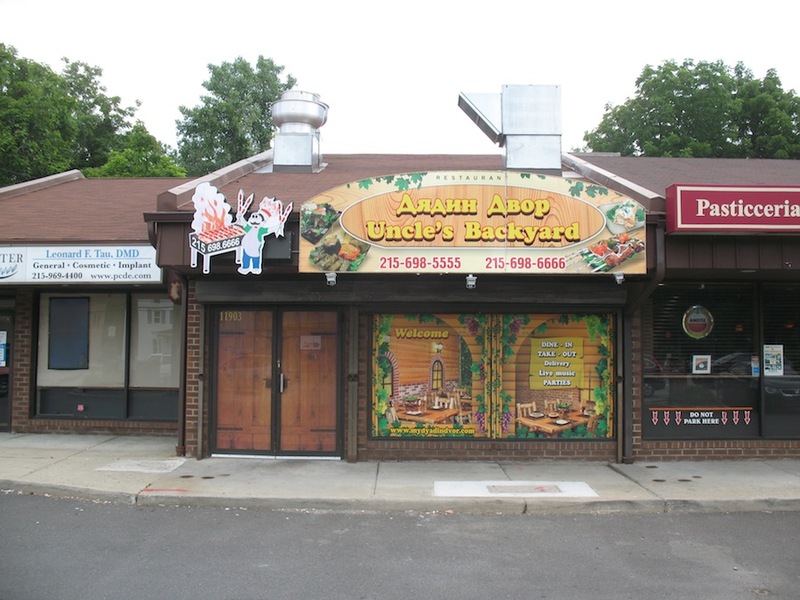 This time it is of several Russian markets and Uzbek restaurants of Northeastern Philadelphia. 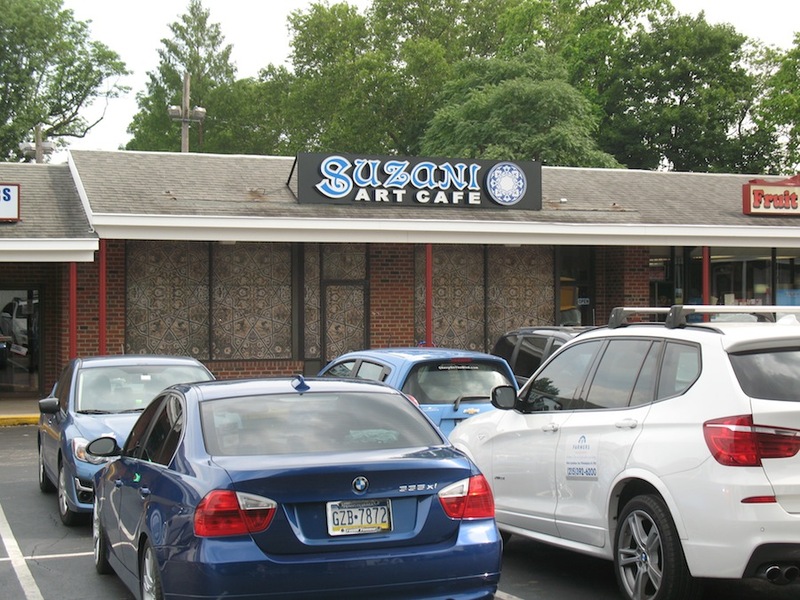 NE Philly, particularly the neighborhoods of Bustleton and Somerton, is home to a huge population of fairly recently arrived immigrants from Russia and its neighboring countries. That influx (and that money) has ensured proliferation of some very unique food culture. This means outstanding markets (generally far better in than most US mainstream groceries), and some very notable restaurants. 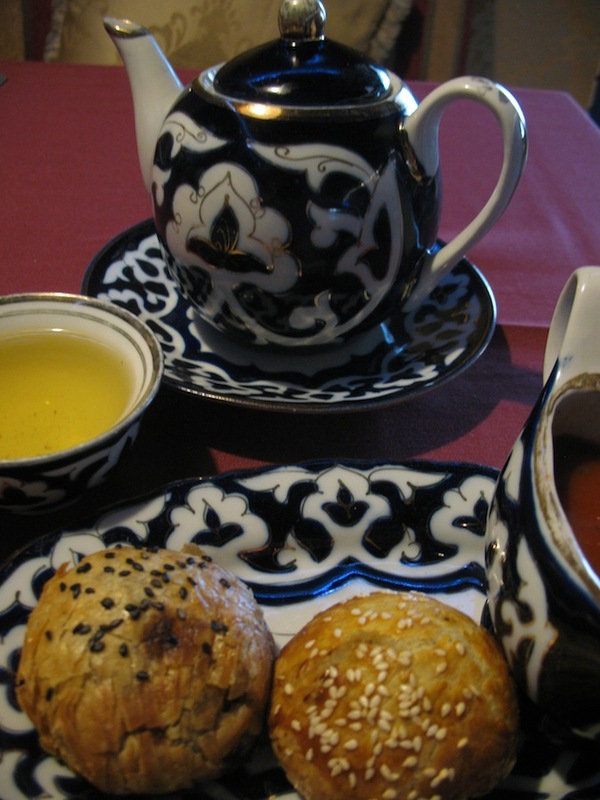 After a return to that area today, I provide a few examples below of what I see as highlights, especially from Uzbek and Georgian food traditions. The Northeast is pretty far from Center City (or pretty much anywhere else in Philadelphia). Driving is best way to get up there. City buses or biking will take some time, likely more than an hour, and the markets and restaurants are spread out a bit. Just FYI, I updated my map with the markets I visited today. 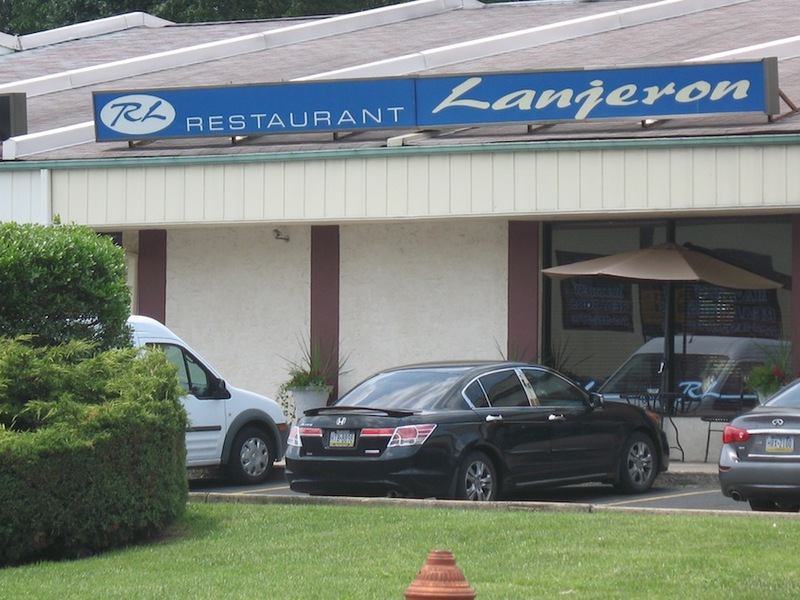 Restaurant Lanjeron (named after a beach on the Black Sea) seems to be doing alright. 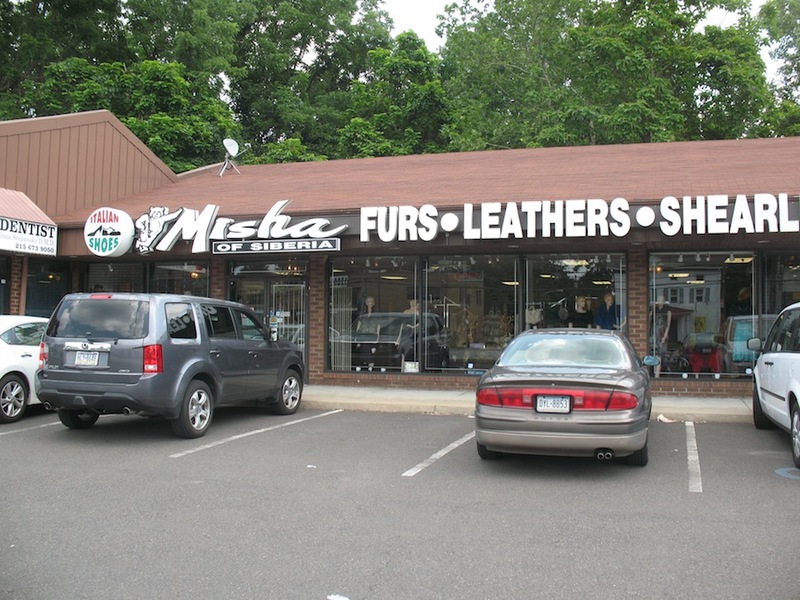 Friends, we NEED to check this place out! The smell of roasting coals is very attractive, as is the name and rustic decor. 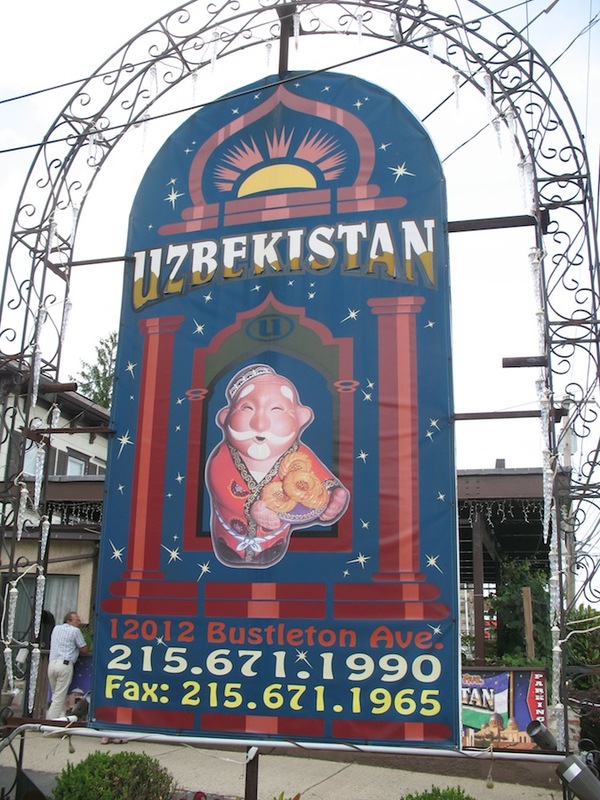 Having studied Turkic languages in college, and Uzbek as a specialty, I was initially shocked to find so many Uzbek restaurants in NE Philly. 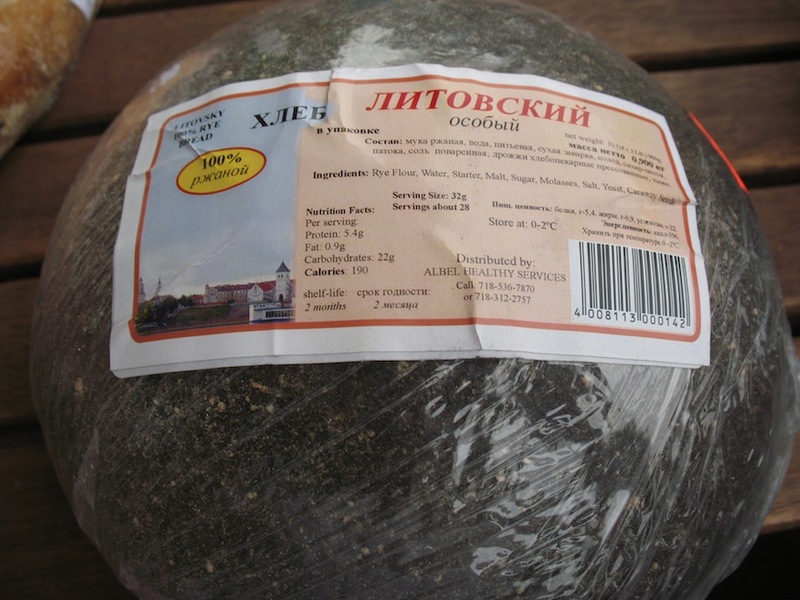 I now understand “Uzbek” as a sort of comfort food to many Russians (especially plov and shashlik), perhaps something like how [American] Chinese food is to most Americans. Still, even though the food is filtered through the Russian palate, the Uzbek cuisine up in the Northeast is good and definitely worth the trip. Uzbekistan, formerly Chaikhana Uzbekistan (“Uzbekistan Teahouse”). 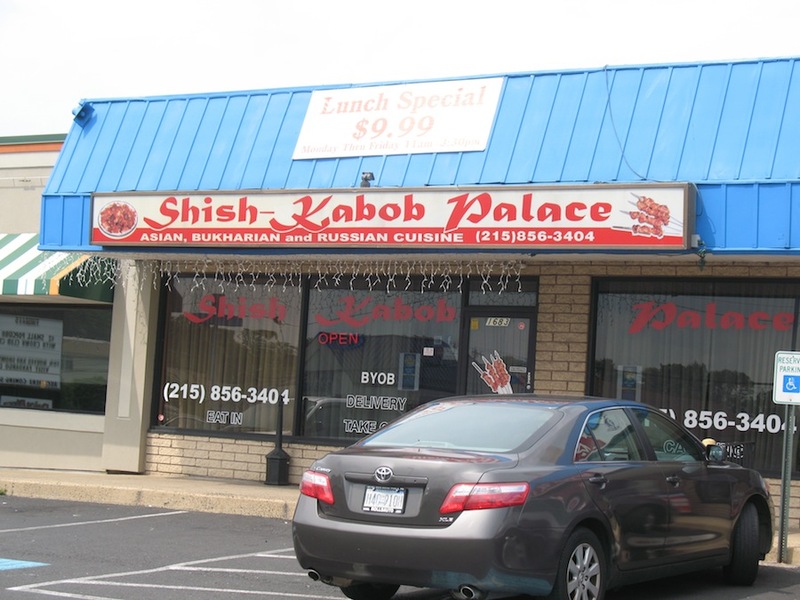 This restaurant is a crowd-pleaser. Fairly large menu, BYOB, reasonable service, and accommodates large groups. Kind of a party house, like I envision Samarkand Restaurant (see bottom of post), just north across the city line, to be. 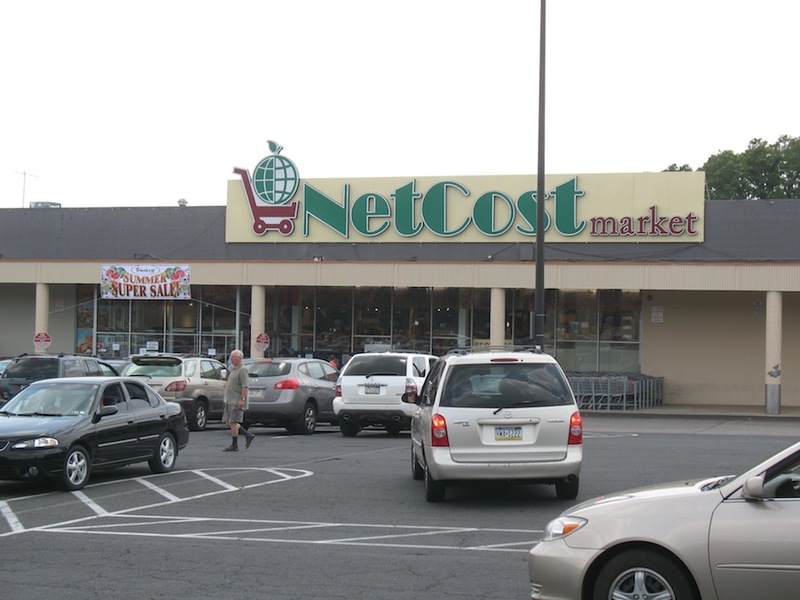 Not far from Uzbekistan is NetCost Market (11701 Bustleton). 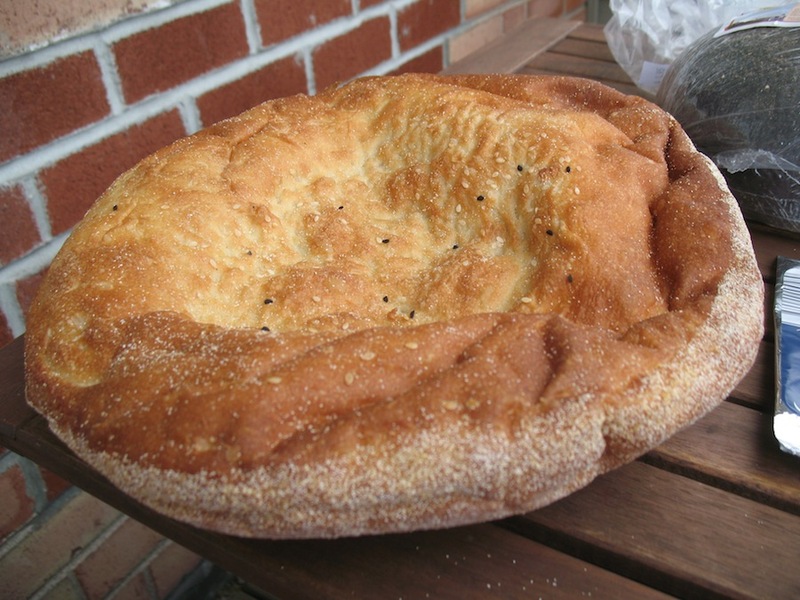 “Uzbek Pide” (I don’t think they call this anything other than “non” in Uzbekistan, but whatever. $1.99. 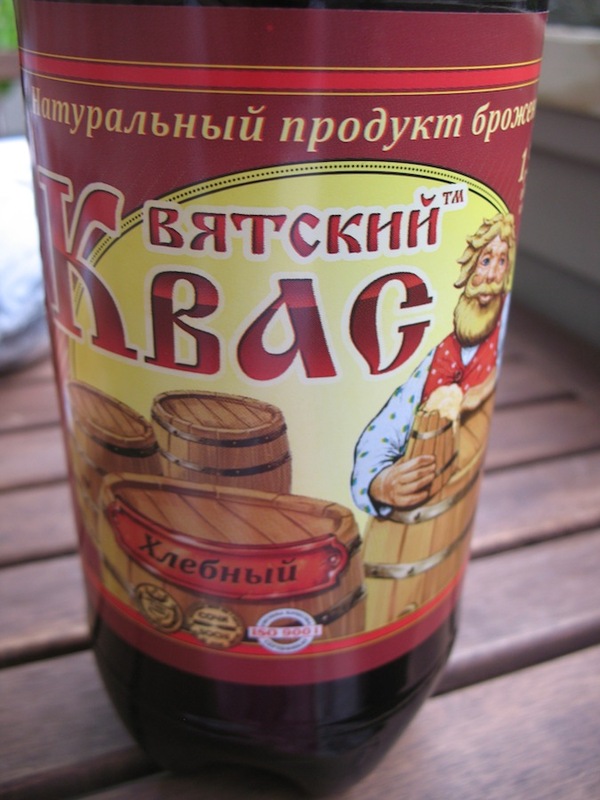 Kvass! that mildly alcoholic fizzy drink made from bread and sweetener. Russian markets will have decent varieties of this beverage, which bypass the strict PA liquor regulations due to its very small alcohol content. Ha! 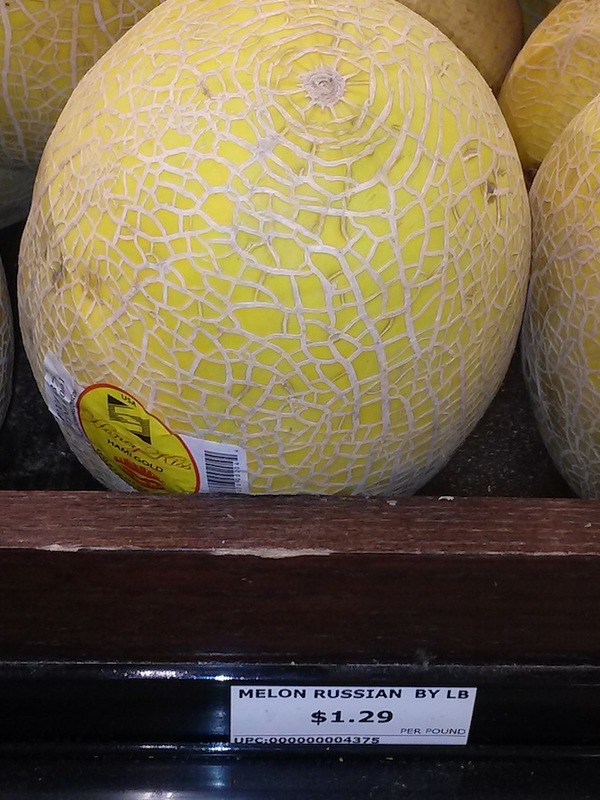 Same melons found in Chinatown, labeled as “from Xinjiang”, but here labeled “Russian melon”. Both are US or Chile produce. 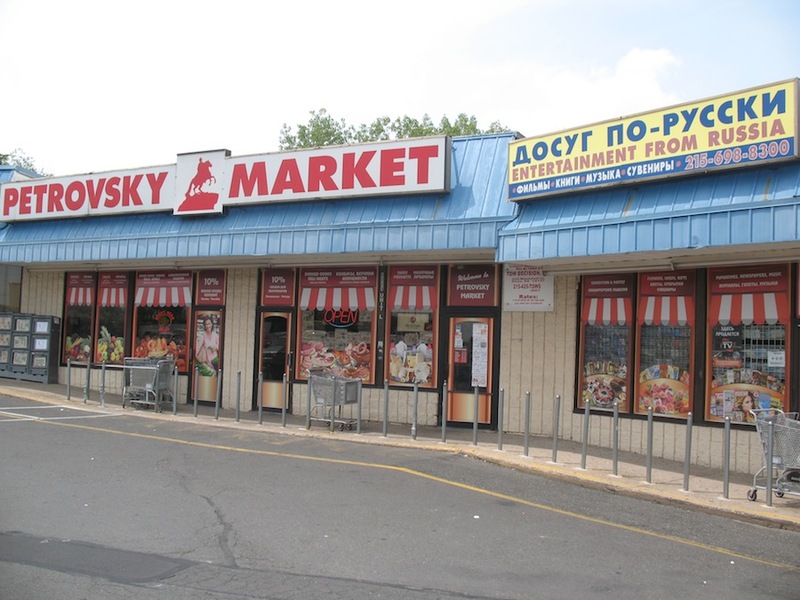 A few blocks down from NetCost is the slightly smaller (and more mom-pop feeling) Petrovsky Market (9808 Bustleton). 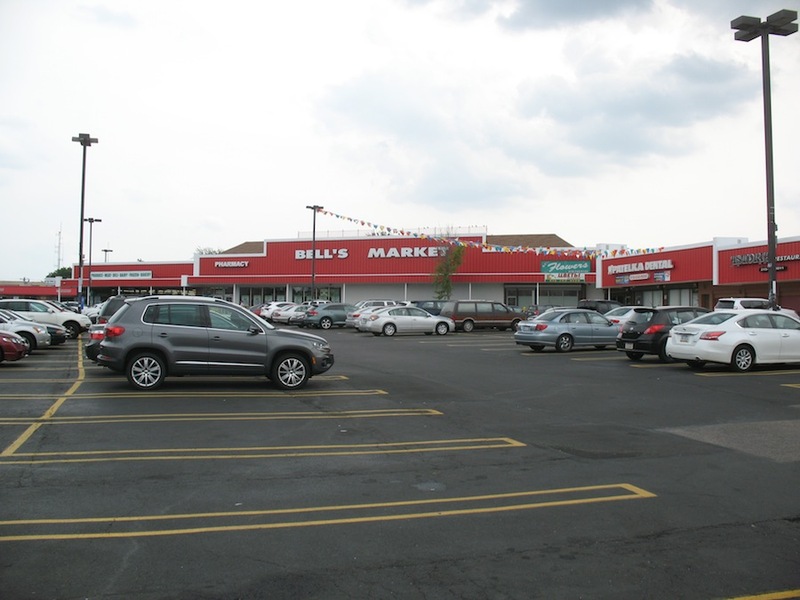 This is actually pretty well stocked, and I rate it as one of the three big markets on Bustleton. It has a great bread room, with huge loaves of crusty breads, the likes of which I haven’t seen since Jersey (Efes Market). 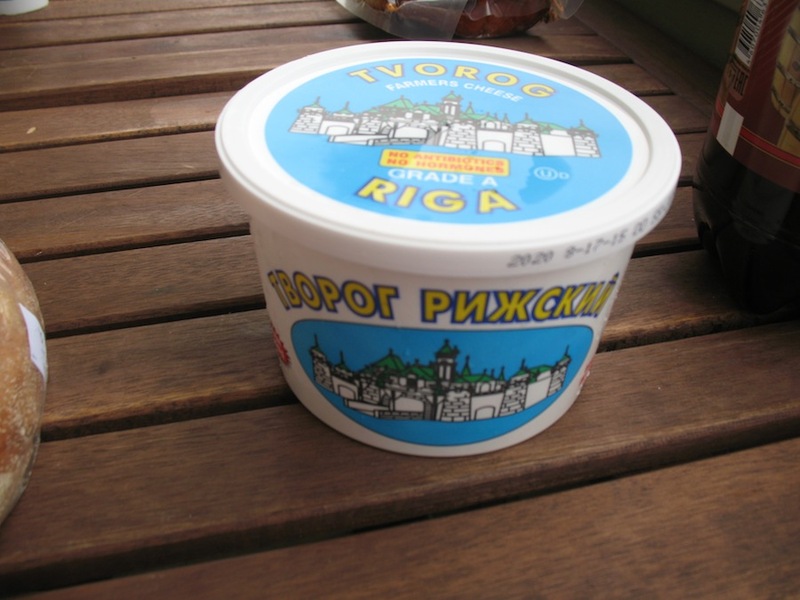 Petrovsky Market, from Russia with entertainment. I also had a small portion of their lagman. 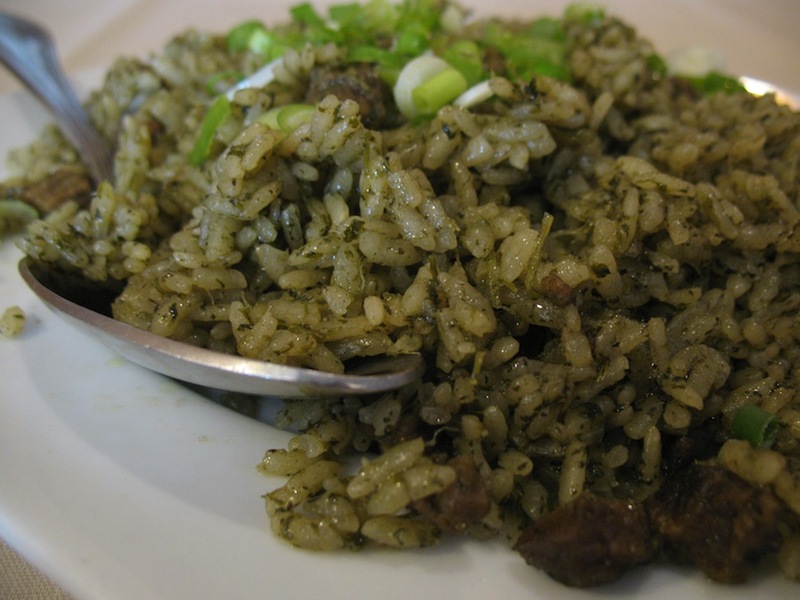 It was pretty good, though too soupy for my Uyghur-influenced food tastes (see here for Uyghur laghman). This, being a second meal, needed to be more of a snack. I will be back though, as the restaurant seemed quite good. AND, they even had a wait-person who spoke Uzbek! The samsa here were delicious. They were baked into a very flaky pastry (about as flaky as filo dough), and they must have used lamb fat. Even the pumpkin tasted like lamb (in a good way). Really brought me back to great culinary memories of Xinjiang. 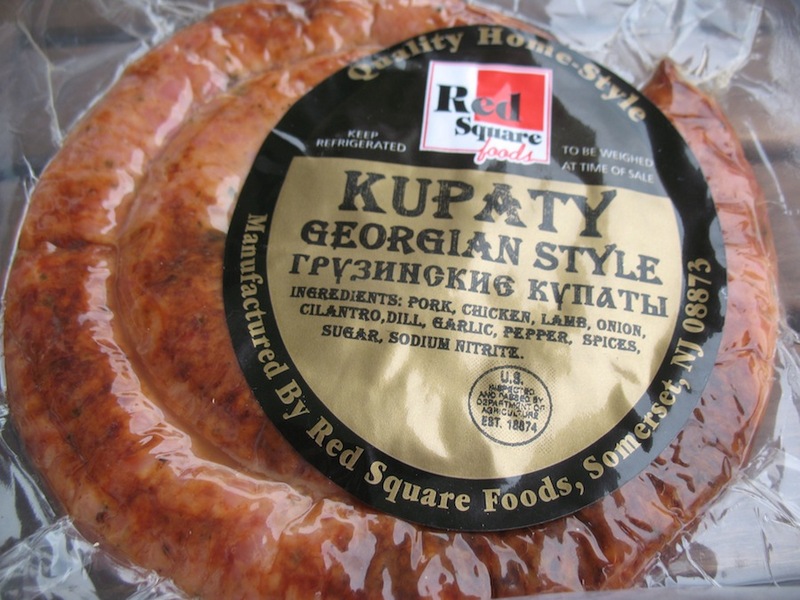 This is the third great Russian/East European/European market on Bustleton. This market has a huge bakery section, and it seems to have more Georgian (the country!) items overall. Round rye bread. I love rye bread. 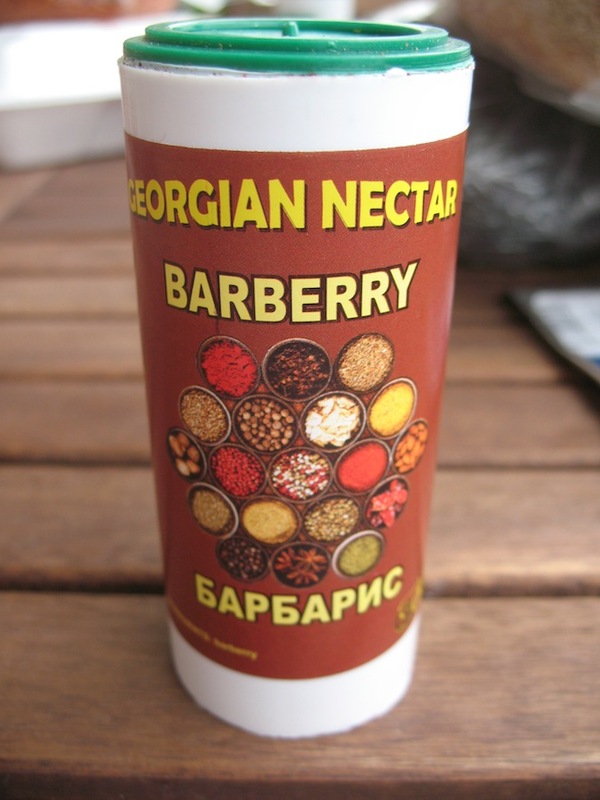 Ground barberry spice. This is a sour reddish-purple berry that is dried and ground. 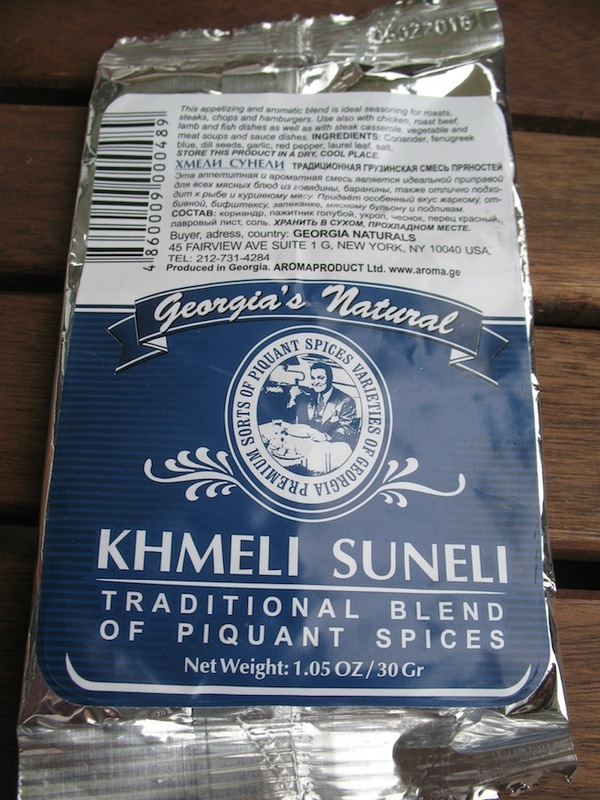 Used in pilafs among other things. Mmm. Khachapury. 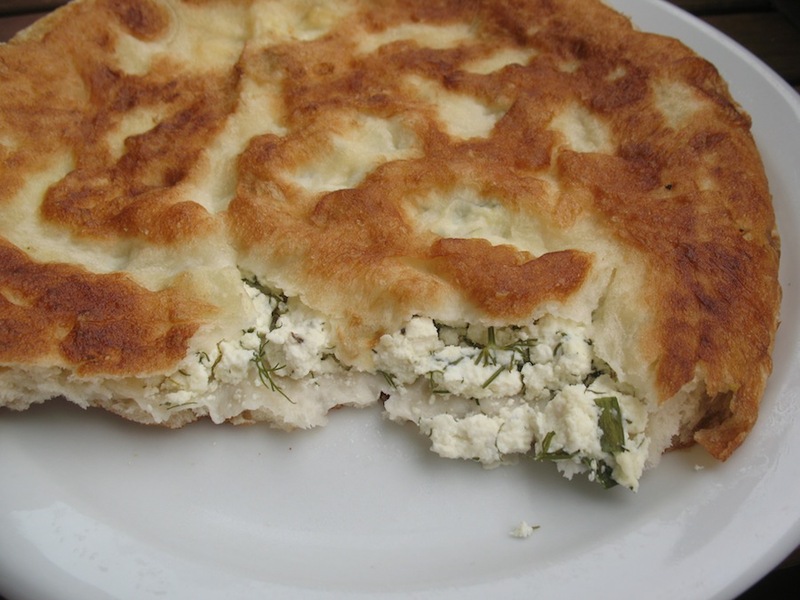 A Georgian cheese bread. 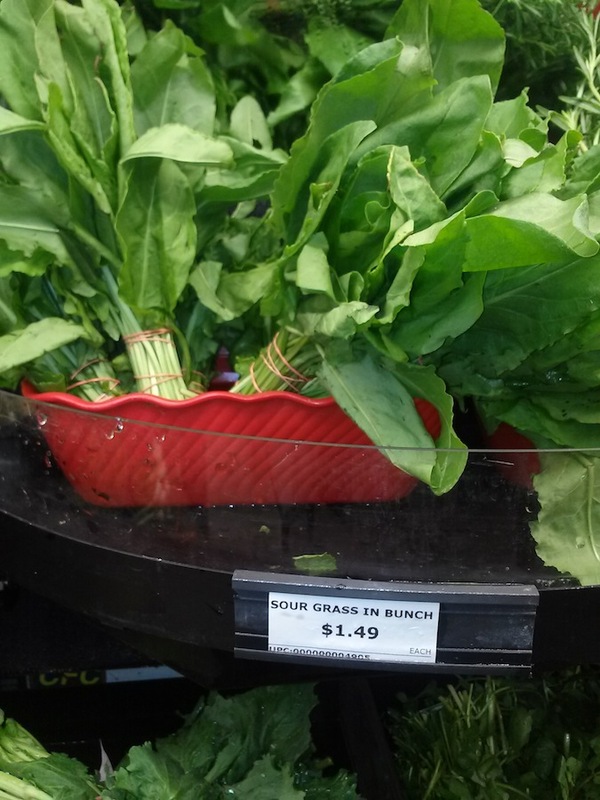 This one had dill and green onions inside as well, along with the Georgian farmer’s cheese. 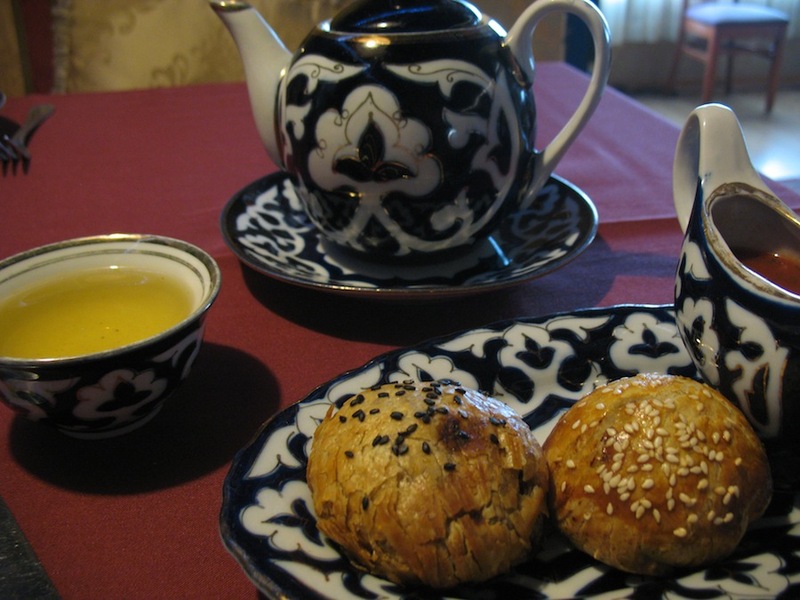 This entry was posted in - Featured Food Discoveries, - Featured Markets, - Guides, Central Asia/Uyghur food and tagged Bustleton, Ўзбек, Филаделфия, Georgian, Northeast Philadelphia, O'zbek, Russian, Uzbek. Bookmark the permalink. Great post, as always, David. Wish I was in Philly to visit these places! You missed us in your Blog David.. We are an Indian Vegetarian Cuisine, serving at 10863, Bustleton Avenue..